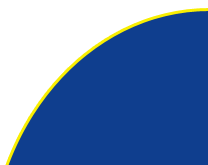 Cathodic protection, corrosion equipment, corrosion control, corrosion protection, corrosion prevention, rust prevention and pipeline management from corrosion specialists R & R Corrosion Ltd based in Aberdeen, Scotland. R & R Corrosion Ltd, specialise in the design, procurement, manufacture and installation of specialised corrosion control equipment and the provision of emergency response and pipeline management services, supplying the Oil, Gas, Water and Construction industry. The nature of the Company's activities places particular emphasis upon experience, expertise, capability, reliability and quality. 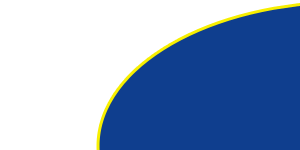 R & R corrosion are here to meet all our clients' needs, new and old, and through our expertise and a network of suppliers we can provide all your companies corrosion needs. 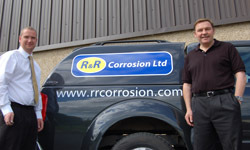 R & R Corrosion is a Corrosion Engineering Company with over 35 years expertise in the Corrosion industry. Both Onshore and Offshore work undertaken in the UK and internationally. The company is an ISO 9001:2008 Accredited company and is also First Point Assessment Registered, Achilles Verified and has gained Investor In People Status. The prime objective of the management of R & R Corrosion Ltd is to provide equipment, material and services in a manner that conforms to contractual and regulatory requirements. In order to achieve this objective, it is the policy of R & R Corrosion to establish and maintain an efficient and effective quality assurance programme, planned and developed in conjunction with all management functions. Determination of conformance of work to contract and regulatory requirements is verified on the basis of objective evidence of quality.